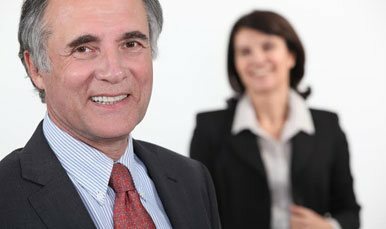 Age Discrimination is a common but unlawful practice followed by many businesses. Learn how to prevent age discrimination at your workplace and much more with this training course, meant to be taken by all supervisors/managers/HR representatives at all workplaces. Harassment training helps to create a code of conduct for an organization that all employees must adhere to. Owing to harassment trainings, employees perform their responsibilities without suffering from stress or fear, resulting in a boost in productivity. Workplace harassment training helps to reduce employee conflicts and the risk of lawsuits being filed against the business. Workplace harassment training empowers employees with information on how to spot and stop harassing behaviour before it escalates. Online harassment training can be taken from any device connected to the Internet without installation or download of any software. It is easy to schedule online harassment training as employees can attend the training session in their time, from anywhere anyplace. ProProfs supports multiple devices & browsers. Employees can access the training even from tablets & smartphones. The same online harassment training course can be used multiple times, making it convenient and cost-effective to train new employees.